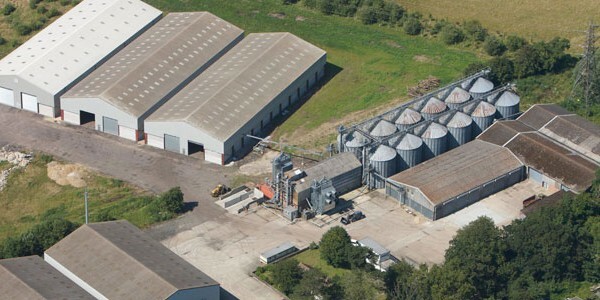 Since Chichester Grain opened some thirty years ago the plant has been maintained and upgraded to cope with increasing demand and new crops. Despite this some of the machinery has become obsolete with new parts unobtainable. New regulations demand that grain can’t be stored outside and health and safety regulations regarding dust and noise as well as safe access can’t be complied with, with the old plant. The old driers were replaced with modern and more efficient ones 4 years ago. The next phase of replacement has now started. The old wet intake system has been demolished. In it’s place the intake pits will now be inside (as per new regulations). The handling system will cope with 120t/hour each pit. Four new hopper bottomed silos will each hold 250t of wet grain. The driers will be able to run almost unsupervised. Planning permission was obtained in September 2012. A grant application has been submitted. 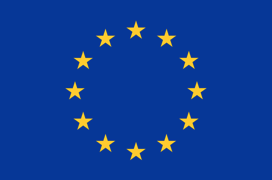 The first part was approved in June 2012. The second part has been submitted and a decision is pending (hopefully approved by the end of the year). Nothing will now be done till the result of the application is received. Construction is planned for the spring of 2013 with commissioning taking place in June 2013 in plenty of time for harvest 2013.